I am fed up with the sympathetic way our state senators respond, if they even do, to the anti-gun blather in the media! and want Elected Officials that do more than providing lip service to supporting my Second Ammendment Rights. 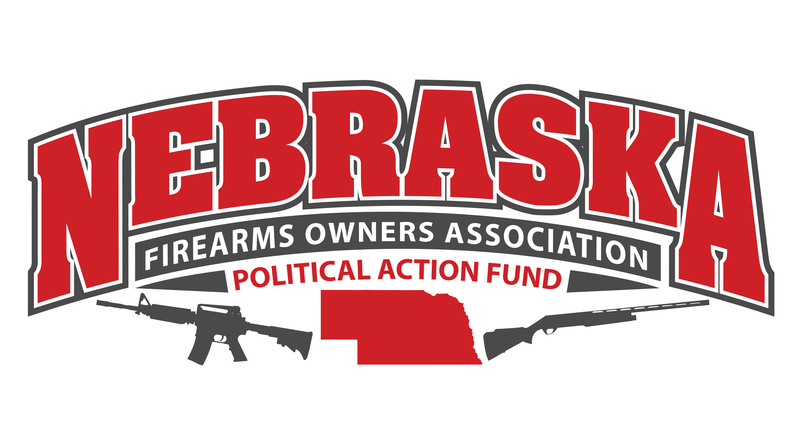 Hunters, Sportsmen, and Firearm Owners must come together to root out those Senators that run as Pro Second Amendment Conservatives but once in Lincoln govern like liberals. We need to be involved in electing Senators that not only support the Second Amendment, but have the courage to fight for our rights.